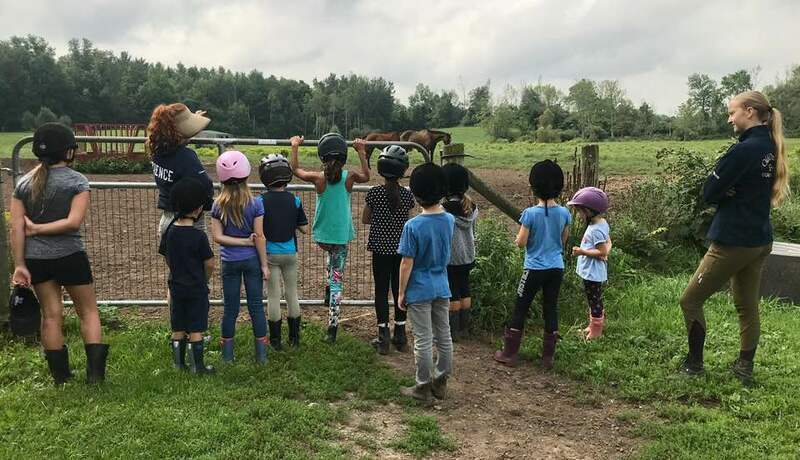 We are pleased to announce the dates for our 2019 Summer Riding Camp season. Summer camp is great opportunity for kids just starting out and kids who already want to spend all of their time at the barn! Another post, along with an email to our mailing list will be published when registration is open. For more information about summer camp please visit our camp page using the link below.